Compassion Guides Us. Innovation Drives Us. 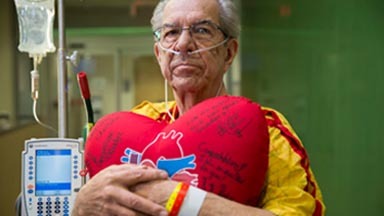 Compassionate patient care and advanced medical thinking go hand-in-hand at The University of Texas Southwestern Medical Center™. 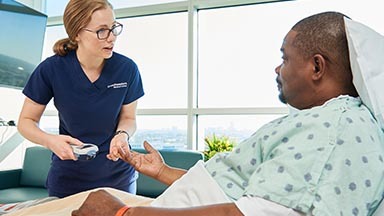 We’re one of the world’s top academic medical centers, treating about 80 specialties, several of which are consistently ranked among the nation’s best by U.S. News & World Report. 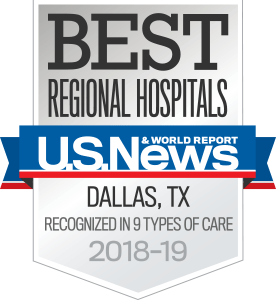 10 of our specialties were either nationally ranked or earned high performing designation from U.S. News & World Report for 2017-18, and UT Southwestern was named the #1 Hospital in Dallas-Fort Worth. 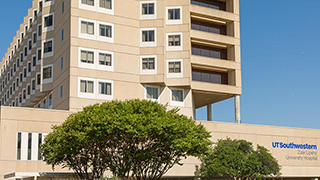 Patient care is provided in two University Hospitals and several clinics on the UT Southwestern campus. Some outpatient care facilities are located in satellite offices around North Texas and at affiliated institutions. Designed to enhance the experience of our patients and their families by delivering safe, effective, and compassionate care to all. One of the world's premier neurological treatment centers and certified as an Advanced Comprehensive Stroke Center by The Joint Commission. 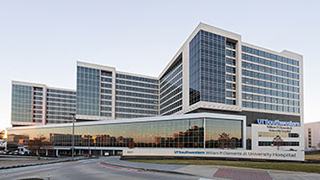 The only National Cancer Institute-designated Comprehensive Cancer Center in North Texas. 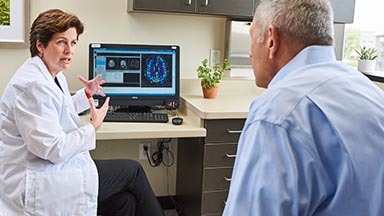 Our foundation of excellence in patient care and leading-edge treatment is built upon an outstanding program of scientific and medical research. 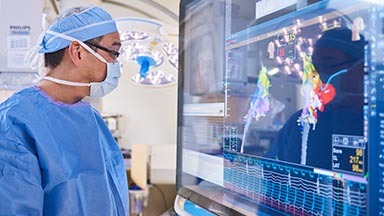 Investigations into cancer, neuroscience, heart disease and stroke, arthritis, diabetes, and many other fields keep UT Southwestern at the forefront of biomedical research, driving the discoveries that lead to new ways to prevent and treat disease. 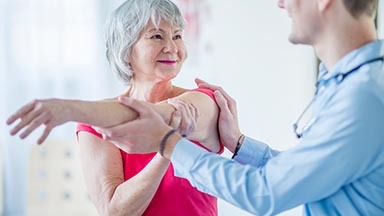 Medicine is a team affair, with multidisciplinary groups of health care professionals coming together in a collaborative fashion to diagnose, treat, and cure, and we are committed to providing our patients with high-quality health care in a medically safe environment at every step of their evaluation and treatment. To make your experience smoother, download and complete our new patient questionnaire ahead of time and bring it to your first appointment. 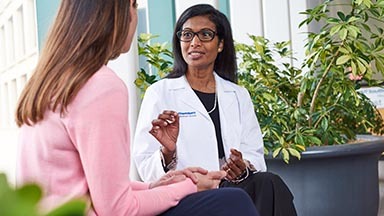 As an academic medical center, UT Southwestern offers clinical trials that give eligible patients access to the newest therapies for multiple conditions. 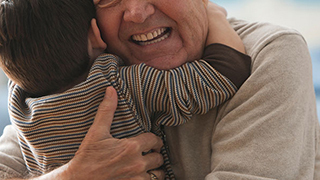 Your support enables us to advance promising new research and treatment programs that will improve the quality of life for all.